It is my pleasure to welcome you to the Barnsbury Primary School and Nursery website. 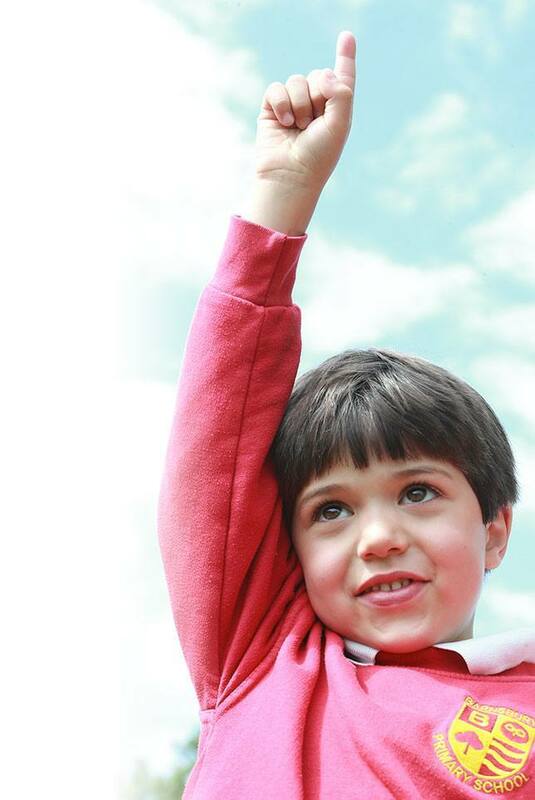 We aim to provide the children in our care with the very best educational experiences and opportunities. 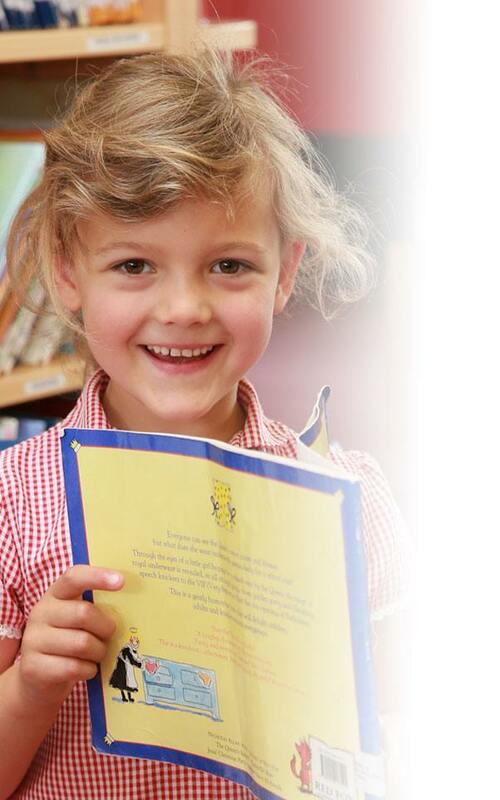 Our bespoke curriculum promotes children’s values, a range of life skills and a love of learning. We strongly believe that these combined will build the foundations for a successful education, helping the children in our care to become lifelong learners. We converted to a stand alone academy in January 2014 and have chosen to work closely with four other local academies. This partnership is called the SWAN trust. Our aim is to enhance and provide the highest quality of education through mutual support and challenge. If you wish to read more about our trust please click here. Our team of dedicated and enthusiastic staff set high expectations with a belief that every child can achieve. This coupled with our extensive resources and wonderful grounds provides a purposeful atmosphere, enabling effective teaching and learning to take place. As parents you are seen as partners in the educational development of your child and are encouraged to be actively involved with the school community. Our website offers an insight into our school – a glimpse of our values, curriculum, events and community. If the information you require is not shown on these pages, please contact the school and we will do our best to help. Visitors are always welcome, so please get in touch if you would like to come and look around.